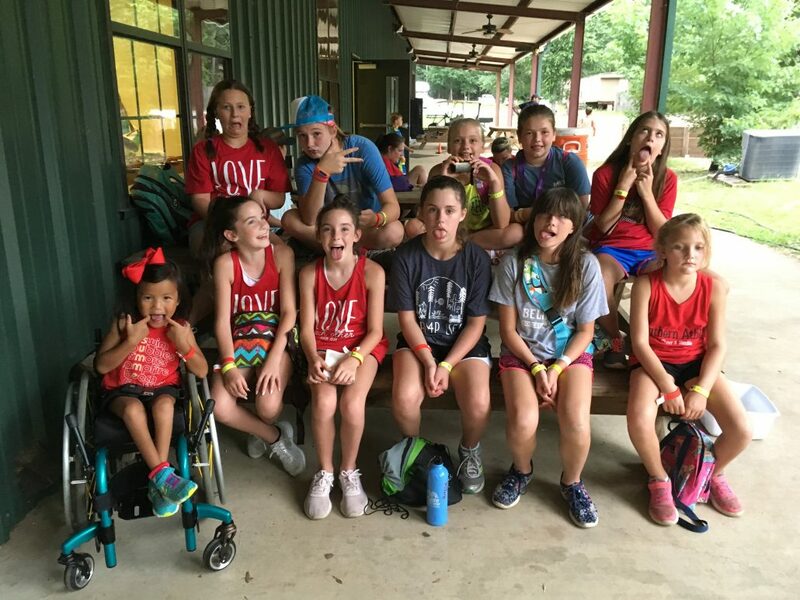 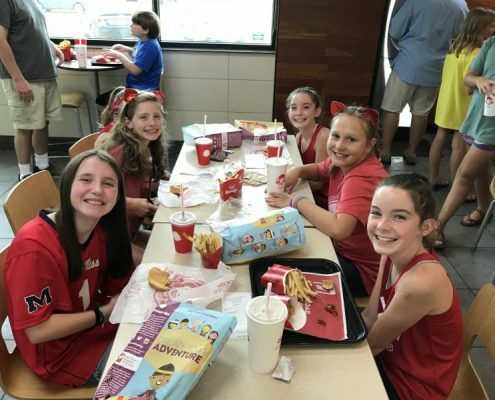 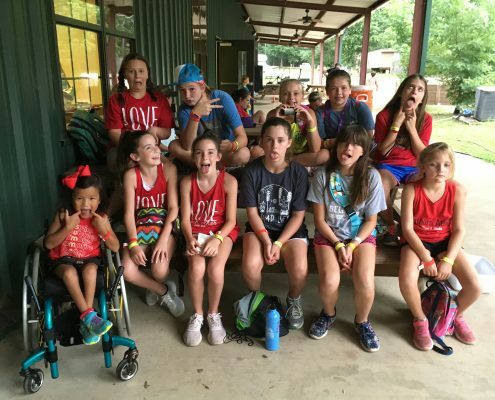 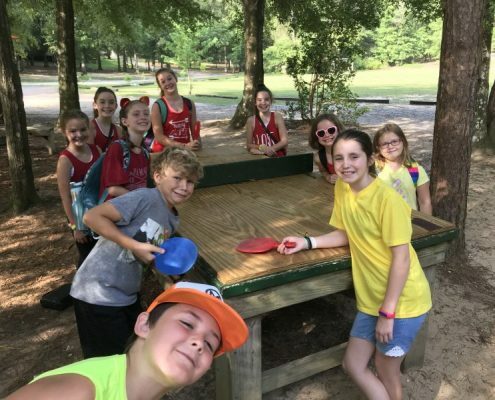 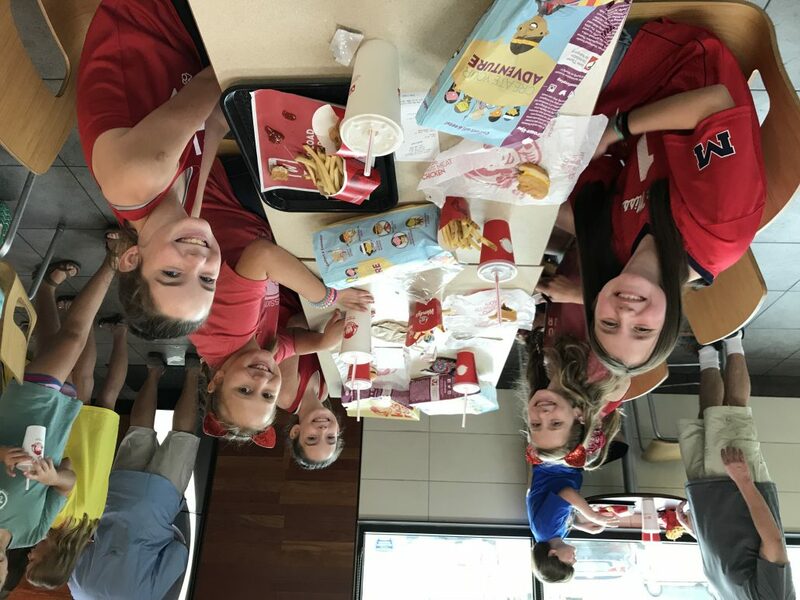 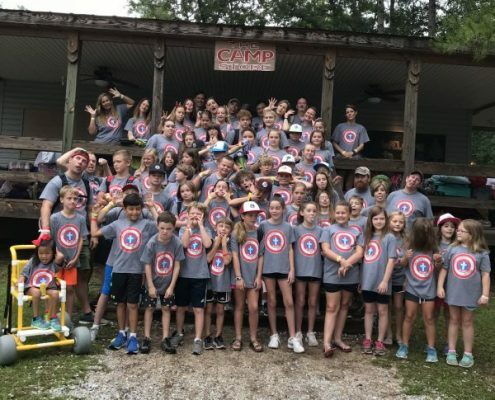 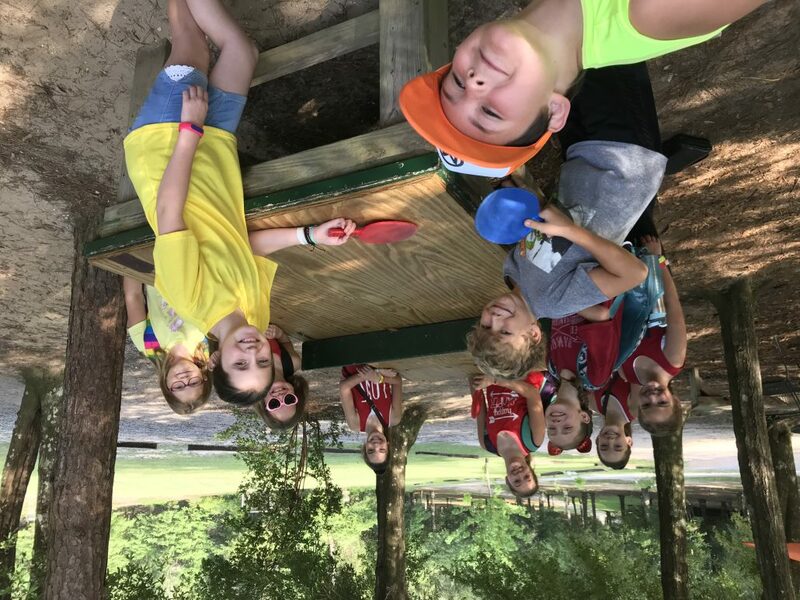 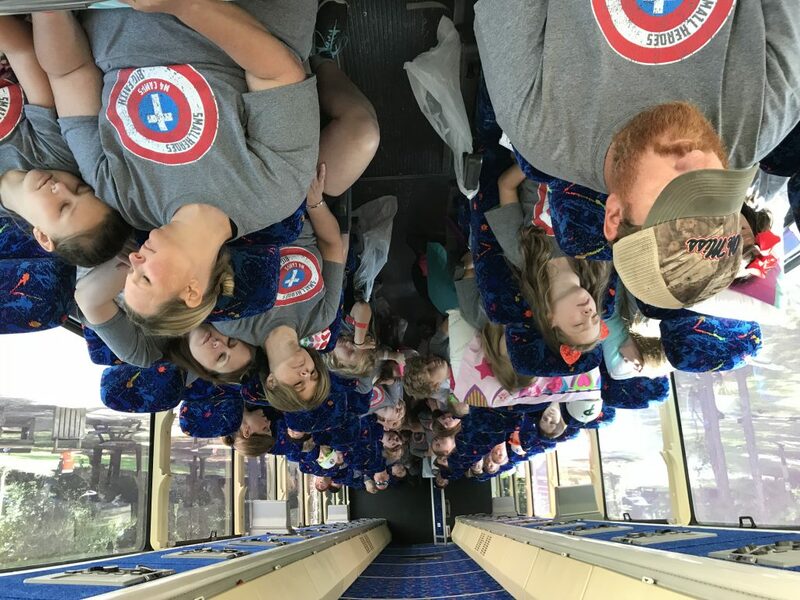 During the summer, our 1-6 graders take a trip to M4 Camp in Vossburg, Mississippi. 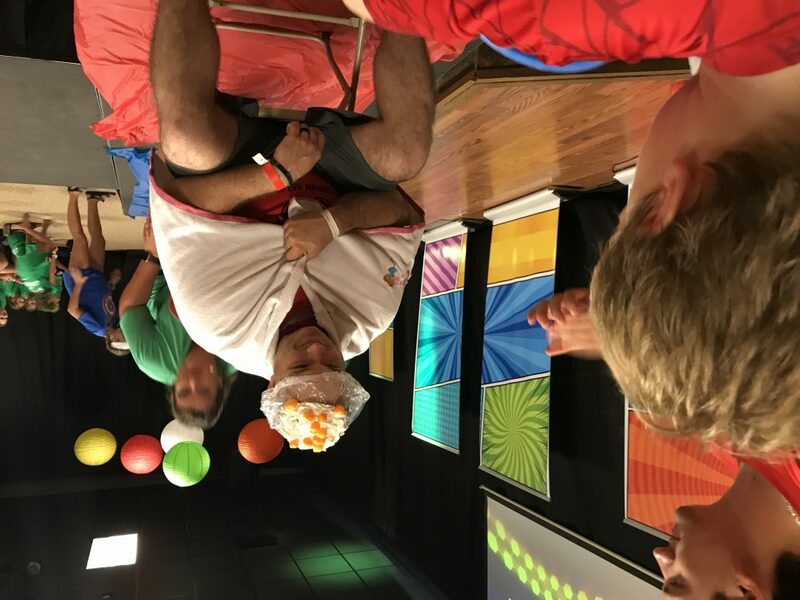 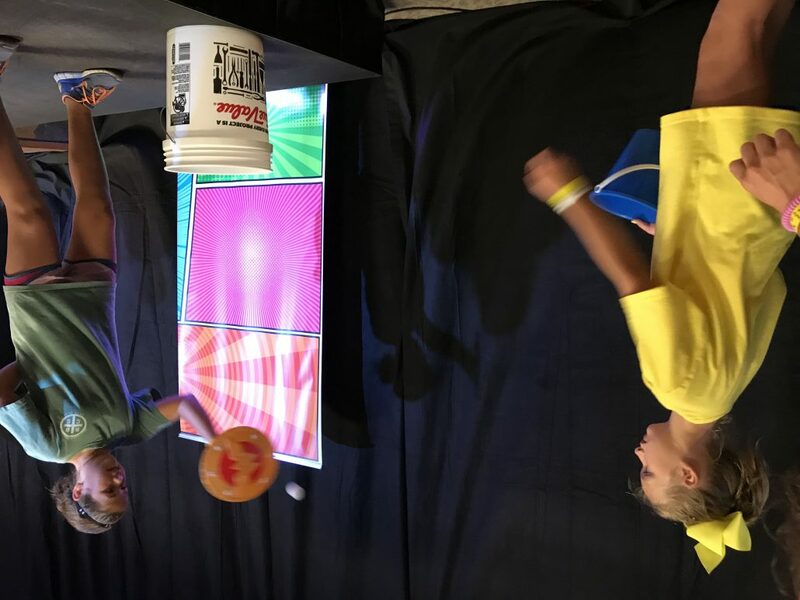 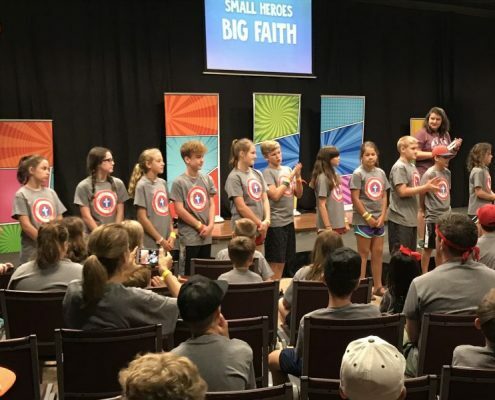 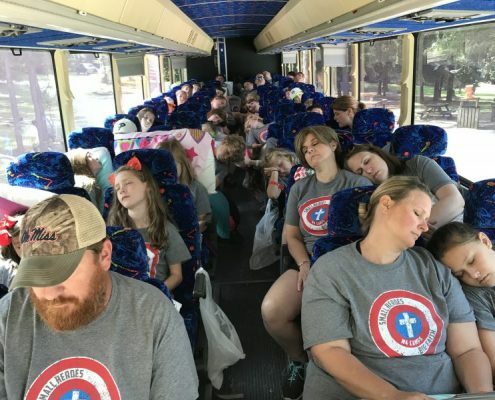 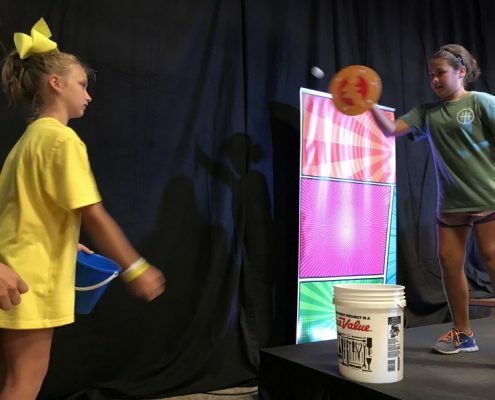 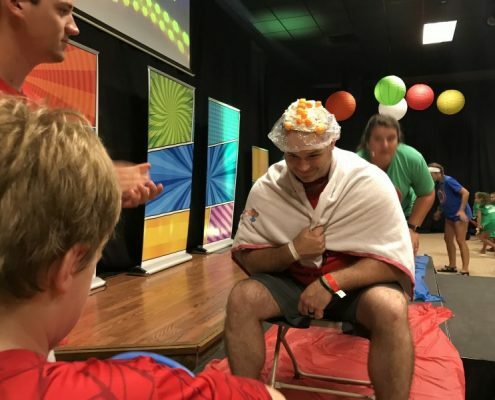 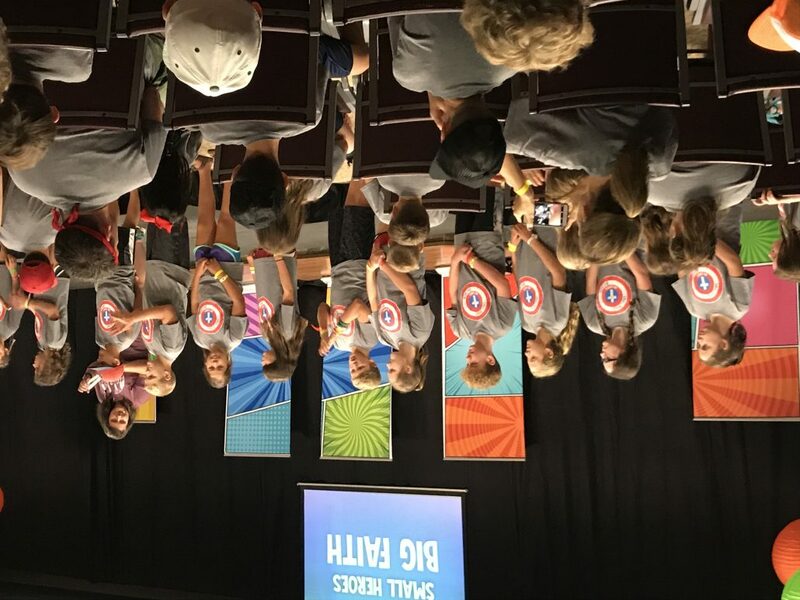 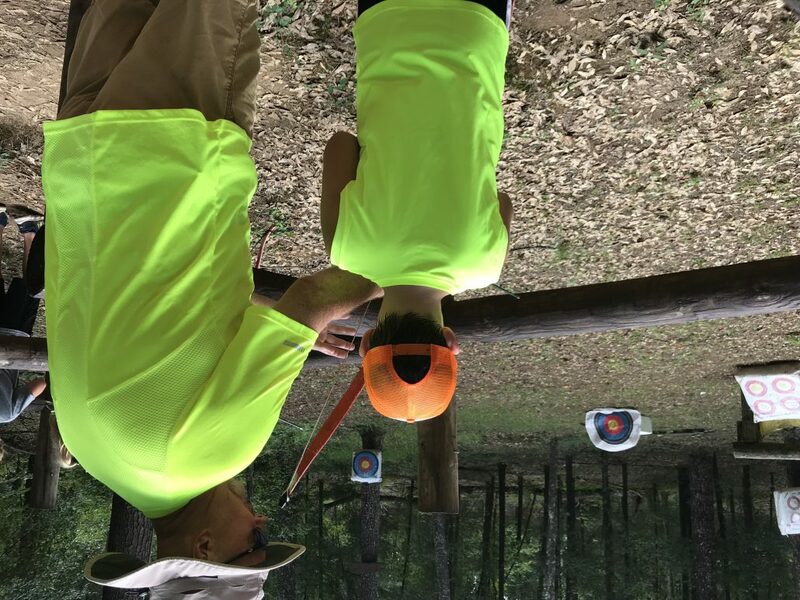 Located at the Waukaway Springs facility, it is a jam-packed two days for the kids that includes fun music, engaging Bible study, a waterfront (with slides, boats, a blob, and a trapeze), and outdoor activities (target sports, volleyball, 9 square, etc.). 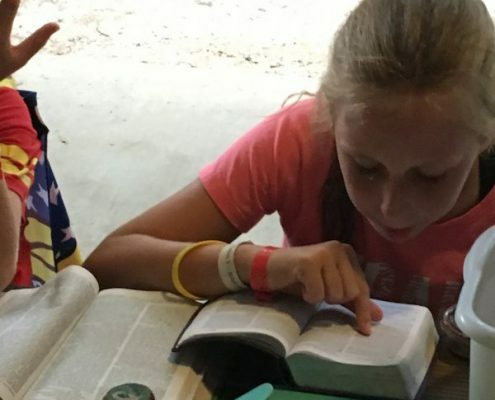 Most importantly, they make a very intentional effort sharing the truth of God’s Word in unique and memorable ways. 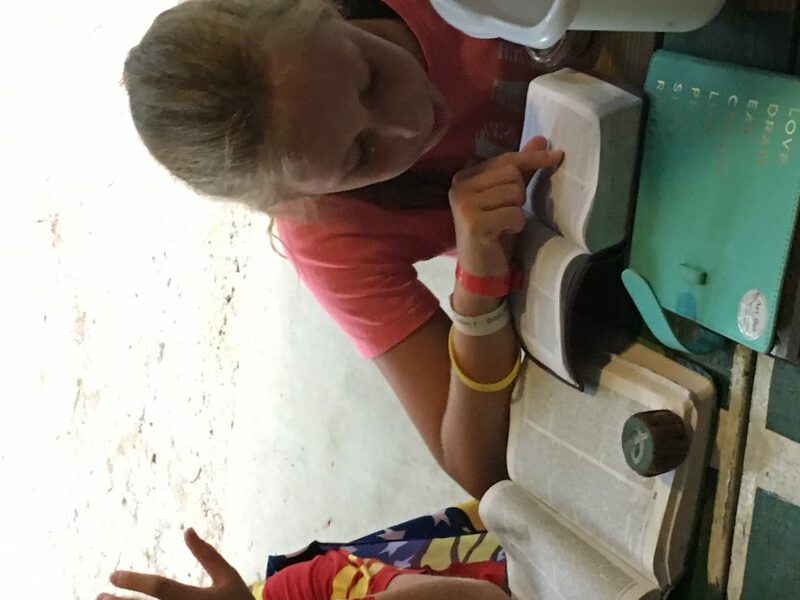 More information can be found at www.m4camps.com. 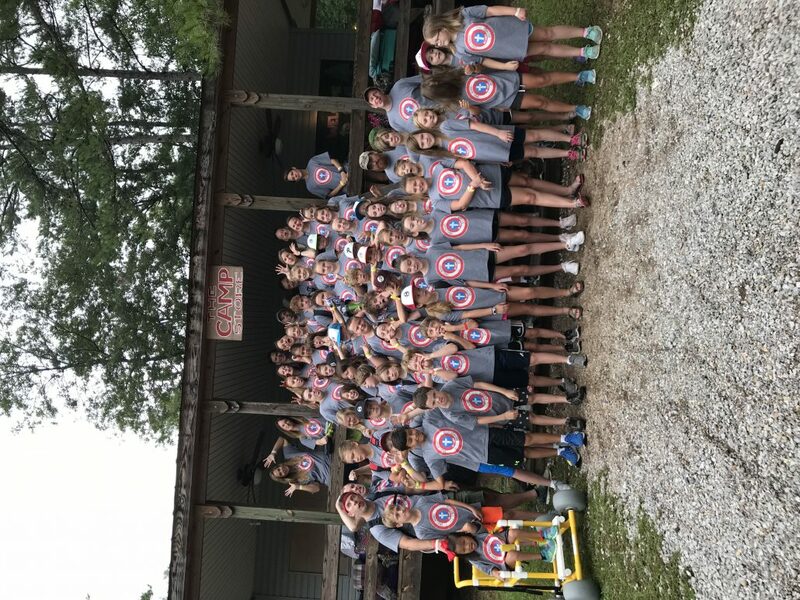 In 2019, our camp dates are Monday-Wednesday, July 15-17. 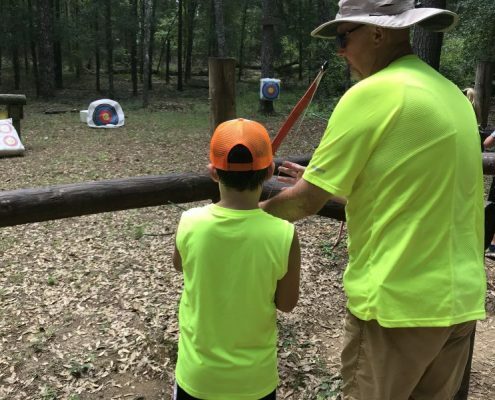 Spots are currently filled, but a waiting list is available for any child wanting to be added.